Communication, whether verbal or nonverbal, is the glue to our relationships and interactions. Katie Remer is a pediatric speech-language pathologist who founded Communication Connects to provide speech-language evaluations, therapy, and a wide variety of consultative services to families and schools throughout the Tampa Bay Area. Katie believes in treating the whole child and maximizing each child’s gifts to be their strengths. 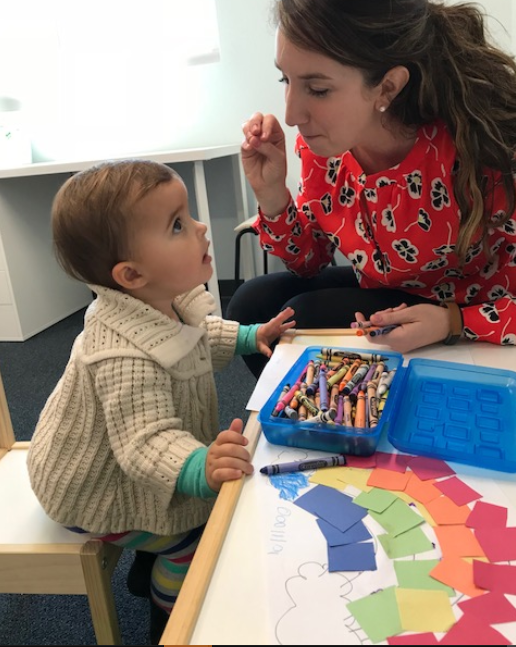 Communication Connects, LLC is a pediatric speech-language therapy practice located in South Tampa, FL serving the greater Tampa Bay area. We specialize in treating the whole child and targeting success across environments.